Tattoos, body ink, body art: whatever you choose to call them, tattoos are an amazing way to express your individuality and your personality. Yet as our bodies and minds grow and change, the images tattooed on our bodies do not. As your situation in life changes, you may come to believe that visible tattoos are no longer appropriate for your professional life or social standing, or you may simply feel that the tattoos of your youth no longer represent your personality. Whatever your reason, thanks to today’s state-of-the-art laser technology, tattoo removal is now a feasible, realistic option. At Dr. Q™ Medical Spa, Board certified plastic surgeon Dr. Suzanne Quardt (Dr. Q™) has selected the innovative PicoWay® laser system for clients seeking to remove existing tattoos. This powerful system utilizes short pulses of intense light to break up pigmentation within the skin safely and effectively. It works on a greater variety of tattoo colors than traditional tattoo removal systems and is safe for most skin colors. If you are seeking a way to remove an old tattoo, we encourage you to contact Dr. Q™ Medical Spa in Rancho Mirage, California to schedule your appointment today. Laser Tattoo Removal: Does It Really Work? The short answer: yes, laser tattoo removal really does work! The PicoWay® is an innovative picosecond laser designed to target areas of pigmentation and discoloration within the skin. The system delivers ultra-short, picosecond pulses of energy to the pigmented tissue. These powerful yet precise bursts of energy create a photoacoustic impact, breaking up the pigmentation into particles that your body can naturally reabsorb. And because PicoWay® utilizes three different wavelengths (532nm, 785nm, and 1064nm), it can treat tattoos of all colors and types, as well as a variety of pigmented lesions. This tattoo removal system is non-fractional and the treatment can be performed with minimal downtime. During your initial consultation, we will evaluate your tattoo and medical history and develop a comprehensive removal plan based on the quality, age, size, placement, color, and density of your tattoo(s). We will also provide an assessment of how much pigmentation can be effectively removed (even the most advanced tattoo removal techniques may not be 100% effective). Most patients will require several sessions for optimal results. Large tattoos, older tattoos, and multi-colored tattoos may require more sessions, while fair-skinned patients often require fewer removal sessions than patients with darker skin. Situated in beautiful Rancho Mirage, California, Dr. Q™ Medical Spa has become an oasis for patients seeking a tranquil reprieve from the chaotic pace of everyday life while receiving non-invasive, yet highly-effective skin rejuvenation and contouring treatments. Unparalleled patient care is the foundation of Dr. Q™’s cosmetic surgery practice, and she extends this exceptional level of service, attentiveness, and commitment to client satisfaction to her medical spa, where she offers a variety of customizable treatments designed to accommodate her patients’ diverse needs and aesthetic goals. If you would like additional information about laser tattoo removal, or any of our customized Re-Q™-Venation packages, please contact Dr. Q™ Medical Spa today. 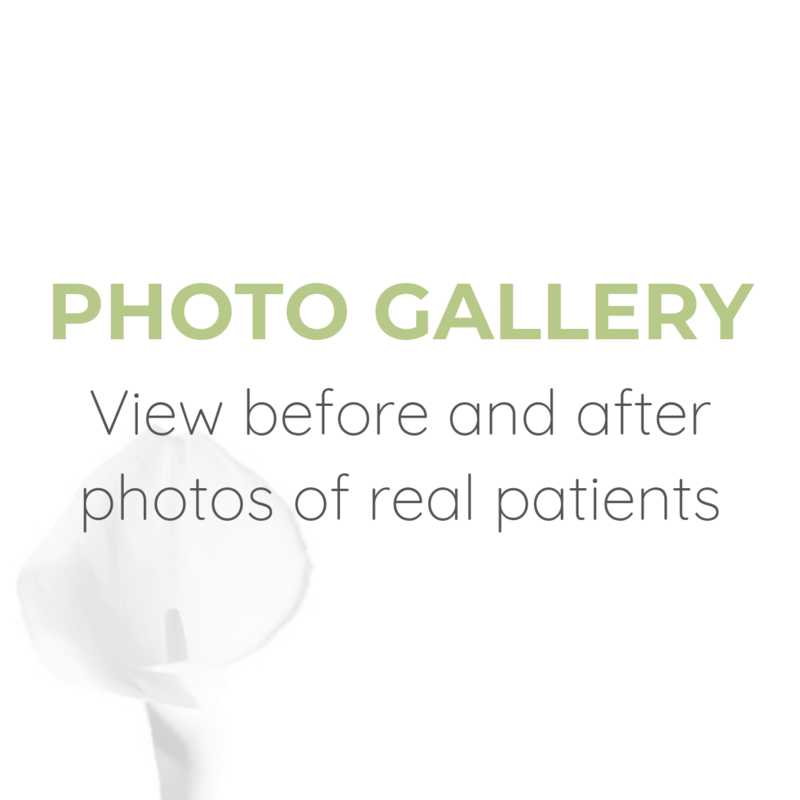 We look forward to speaking with you, and to scheduling your initial consultation with Dr. Q™.